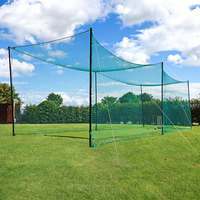 Anti-vandal metal mesh cricket sight screen designed to minimise potential damage. 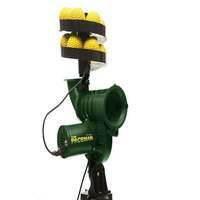 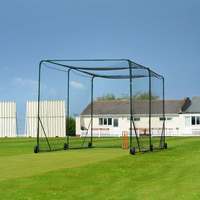 Ideal for cricket clubs to leave unattended. 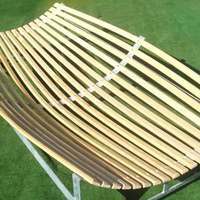 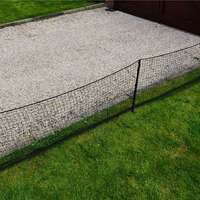 Available in 6m or 4m wide, & as single or pair. 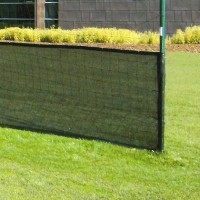 These anti-vandal sight screens offer are made from the strongest galvanized steel mesh to act as a precautionary measure against acts of vandalism. 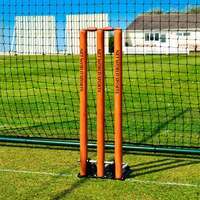 The heavy-duty materials can withstand strikes from hard-hitting batsman and are also extremely tamper proof, meaning they can be left in place at your ground without the threat of damage by intruders. 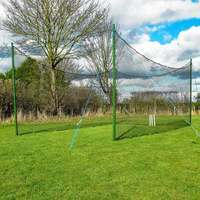 This anti-vandal cricket screen is mounted on a fully galvanised steel frame which measures at 4m wide x 4m high or 6m wide x 4m high, depending on the size you chose for all cricket clubs and schools full of future cricket stars. 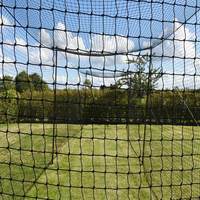 The anti-vandal metal mesh sight screen features 4 heavy duty galvanised steel sheets instead of planks to minimise potential damage. 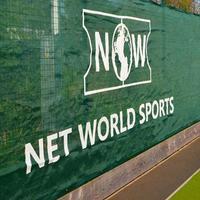 Each sheet is 1m x 3.7m and is perforated to reduce wind resistance and help keep the sight screen stable. 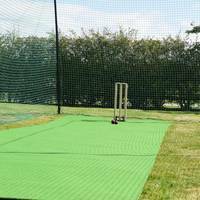 Each sheet is powder coated white on one side, which helps prevent rust and increase the lifespan of your cricket sight screen. 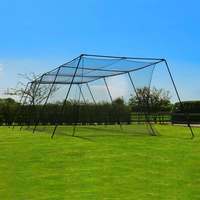 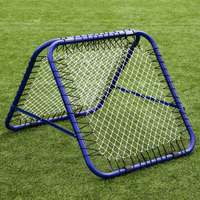 The four wheels that come with this cricket sight screen are manufactured from galvanised steel and measure 32.5cm diameter x 10cm. 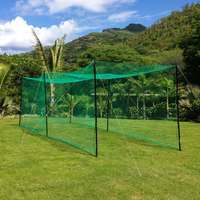 The wheels allow your cricket sight screen to be fully portable, meaning you have the option to easily wheel the screen to multiple locations. 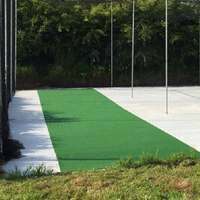 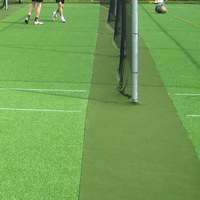 Not only can you chose between 4m wide and 6m wide sight screens, you can choose between a single cricket sight screen or a pair of sight screens, depending on the requirements of your cricket club. 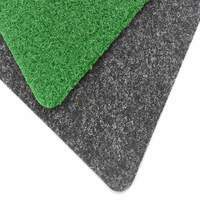 Simply select your option from the drop down menu above. 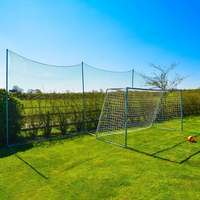 Please note the image on this product is of the 6m x 4m version - this item is available as 6 metres wide as well as 4 metres wide.